If you are after instant results, Google AdWords is a great way for your business to go straight to the top immediately! Whether you are looking to bring in new website visitors, grow online sales, get the phones ringing or keep customers coming back for more, Marketing Station can help. Be seen by customers at the very moment they are searching on Google for the things you offer. You can target your Ads to customers in certain Countries, regions or Cities- or within a set distance from your business or shop. Your campaign will be built with structured keywords that are relevant to your business and have relevancy to your website. We can also include Remarketing, Display Campaigns and Google Shopping. We provide competitive analysis reports and suggested budgets to stay ahead of the competition. Marketing Station is a badged Google Partner. 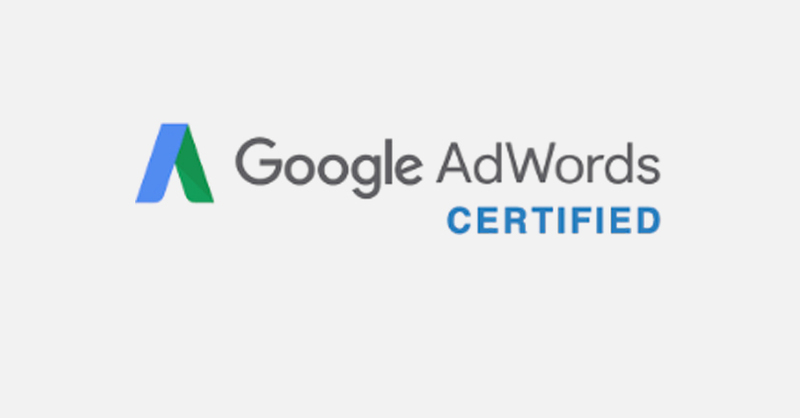 We have earned our badge through our product expertise in Google Adwords for our team certified in AdWords by coninuously meeting Google’s standards. Google Partners must be well-versed in all the features of AdWords and use them in a way that is profitable to the client. Our analysts are required to master the use of negative keywords, site links inside of ads, ad extensions, phrase match keywords, split testing with Adwords, broad match modified keywords, adscheduling and more. When you work with Marketing Station, you get an agency that is qualified by Google. To determine if Google AdWords will work for your business, it is important that you clearly define and understand your business goals heading into a paid search program. 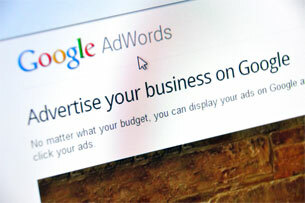 For example, if your goal is to increase calls to your business, then Google AdWords may be a good fit for you. The best thing to do is speak with one of the Marketing Station team to go over the core of your business needs and give you the right advice. Text ads appear on google for keywords you select that will get users clicking on your ads and landing on your website. Google shopping lets you display your products on google with images, prices and links straight to the right page on your ecommerce website.